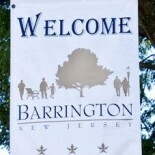 — Monday: Monthly Barrington Green Team meeting, 6:30 p.m. at borough hall. — Tuesday: Half-day of school at Barrington schools. Parent-teacher conferences scheduled. — Wednesday: Half-day of school at Barrington schools. Parent-teacher conferences scheduled. — Thursday: Half-day of school at Barrington schools. Parent-teacher conferences scheduled. — Friday: APT ornament order deadline. — Saturday: Free breakfast with Santa, 9 a.m. to noon at Shreve Avenue VFW. Please bring an unwrapped toy or nonperishable food item to donate. Sponsored by Barrington Democrat Club. Do you have something you’d like to add to this calendar? If so, please email BarringtonBulletin@gmail.com. Now accepting events after Dec. 1. 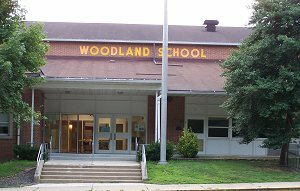 This entry was posted on December 1, 2013 by Barrington Bulletin in Borough Hall, Events, Schools and tagged need to know.